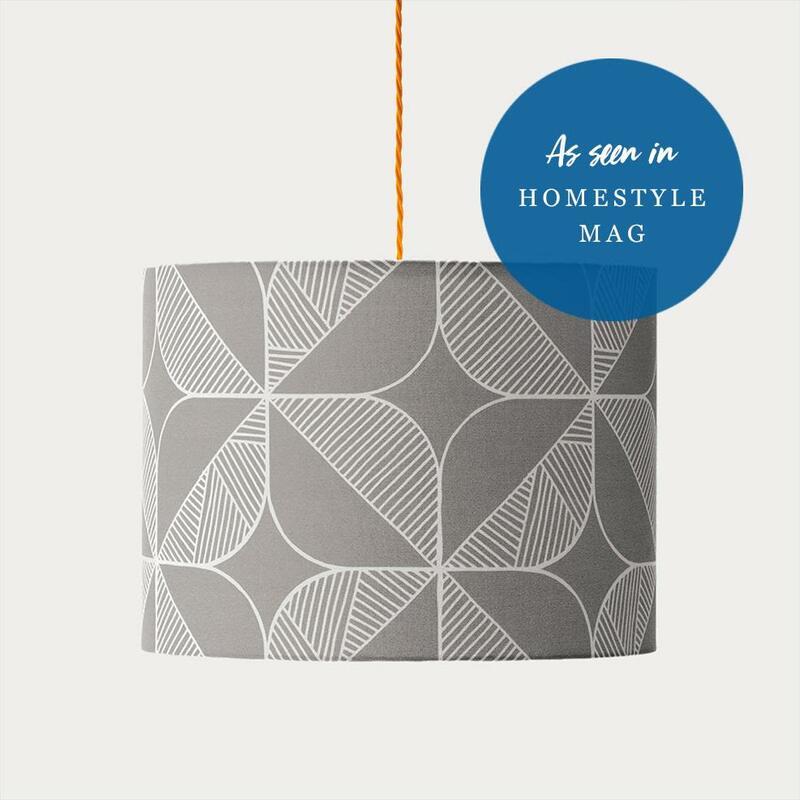 The best-selling geometric Rosette drum lampshade takes its inspiration from a traditional Eastern Rosette pattern. Hand-drawn with the Sian Elin signature markings, it combines Eastern design with Scandinavian mid-century style. Please note there are currently 5 working days until dispatch.